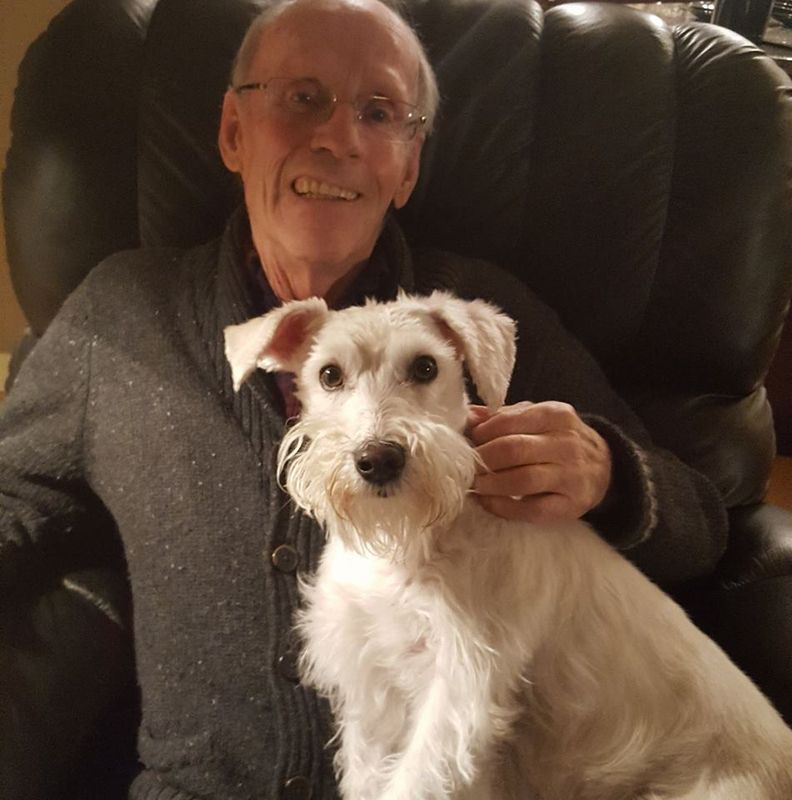 With shock and sadness the family of Robert (Bob) Acheson announce his sudden passing on May 1, 2018 at the age of 81. He leaves to mourn his wife of 33 years - Cathy Brennan-Acheson, the love of his life and best friend. Uncle Bob as he was affectionately known will be sadly missed by his nieces and nephews in Alberta, New Brunswick, Nova Scotia and especially Newfoundland. Bob was predeceased by his sister Karen in 2006. Bob was born in Edmonton, lived in British Guiana for a few years as a small child where his father worked during World War 2. He then lived in Vermillion for most of his school years. As a heavy duty mechanic he worked overseas in Singapore and Indonesia as well as the 4 western provinces and the NWT. He then worked for CPR for 11 years before retiring in 1997. Bob met Cathy in Calgary in 1983 and married her in Las Vegas in 1984. They had an interesting and ever changing fun life together - as dog lovers they always had 2 or 3 dogs, and fond memories of their time at Buffalo Lake, White Sands where they had a cabin. In 1997 they bought a condominium in Ajijic, Lake Chapala, Mexico. They made many new friends from across Canada and the US in this gated community. They travelled extensively to other parts of Canada and the US, as well as Mexico, Hawaii, Europe, French Polynesia, New Zealand and cruising the Caribbean islands. Their favourite place in Canada was Vancouver Island, especially the Comox Valley. Bob’s happiest times were spent on their acreage in Rockyview County where he loved driving his John Deere tractors – lovingly known as “BigGreen” and “LittleGreen”. Bob was truly one of a kind, as a big kid he loved his boys’ toys, and what he will be missed for most is his humour- he had the ability to make us all laugh right up until the end. At Bob’s request, there is no funeral. 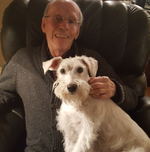 Memorial tributes may be made in Bob’s name to the Salvation Army or the Calgary Humane Society. There will be a Celebration of Life at a later date -muskratcharlie@gmail.com. To view and share photos, condolences and stories of Robert please visit www.choicememorial.com.